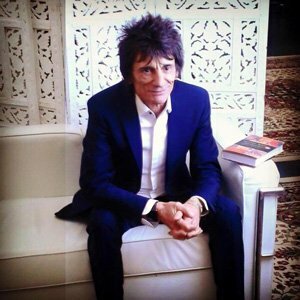 At The Times Cheltenham Literary festival on Saturday, Mark Ellen interviewed Ronnie Wood about his new book, HOW CAN IT BE? 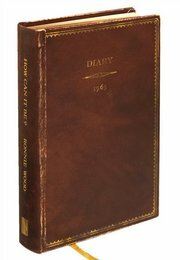 A sharply dressed Ronnie (pictured left) revealed the response of his musical peers to reading about themselves in his 1965 diary. HOW CAN IT BE?features cameos from: Jeff Beck, The Byrds, Eric Clapton, Donovan, Marianne Faithfull, The Kinks, Lemmy, Jimmy Page, Wilson Pickett, The Pretty Things, Sandie Shaw, Stevie Winwood, The Who, The Yardbirds, and many more. 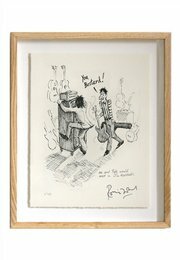 For unique insight into London’s swinging sixties scene, order Ronnie Wood’s book today by clicking here.